What to do: Wipe out mouth with a wet wash cloth and give your child a drink of water to wash the air freshener down to the stomach. Note: If your child has gotten air freshener into their eyes, call the Missouri Poison Center now for help on how to rinse the eyes. Air fresheners are used to eliminate odors and to emit pleasant fragrance. They come in sprays, candles, oils, gels, soft beads and plug-ins. This information does not include scented lamp oils or concentrated essential oils. Contact the poison center now if your child has come in contact with one of these products. Children get into all varieties of the fresheners, but one of the most common is the plug-in. When babies become mobile and crawl about, their world expands and the exploring begins. 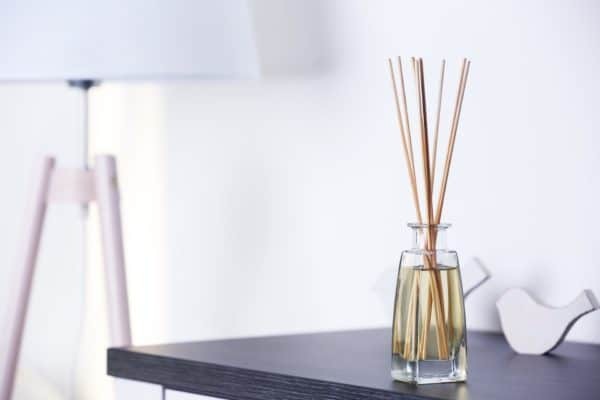 Plug-in scents are right at their level, making them easy to reach. Parents are usually alerted to the baby/child crying and find the unit unplugged and pulled apart. If your child has gotten into an air freshener, do not panic. Take the freshener away from them, wash their hands and fingers with soap and water and then wipe out their mouths with a soft, wet cloth. After washing and rinsing, give the child a drink of water.